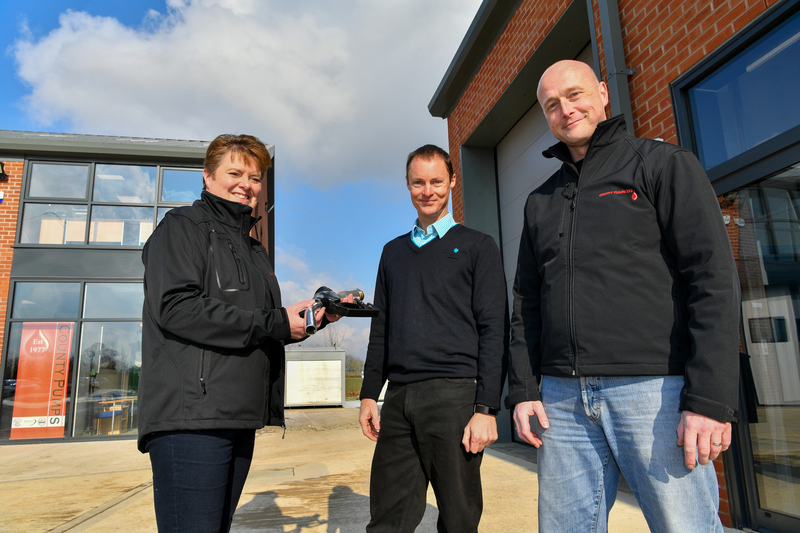 An Oxfordshire-based leading specialist in fuel dispensing systems, including installations, repairs, servicing, emergency breakdown and fuel monitoring systems is expanding into new purpose built premises after four decades of sustained growth, supported by a six-figure funding package from Barclays. 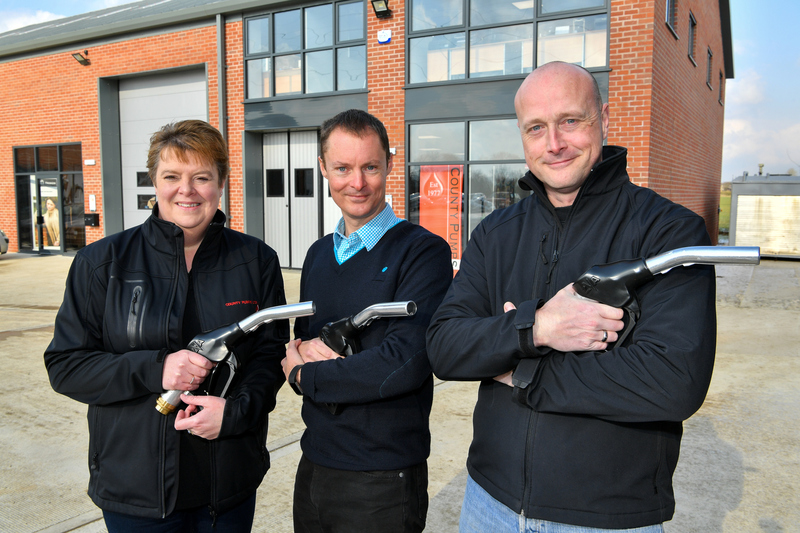 Founded in 1977 by two Petroleum Engineers, County Pumps Ltd now boasts a UK-wide client base, installing daily a wide range of products from basic hand fuel dispensing pumps to sophisticated commercial fuel dispensing systems with fuel management. The firm currently operates from Shutford, Oxfordshire, employing a team of eleven and remains an independent privately owned company. 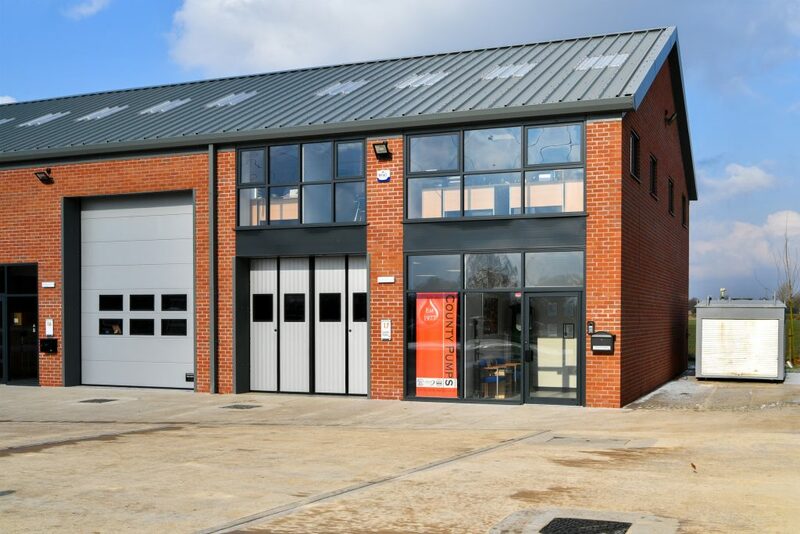 The move to its new premises at Apollo Park, Wroxton, Banbury, will provide the business with additional capacity for future growth. 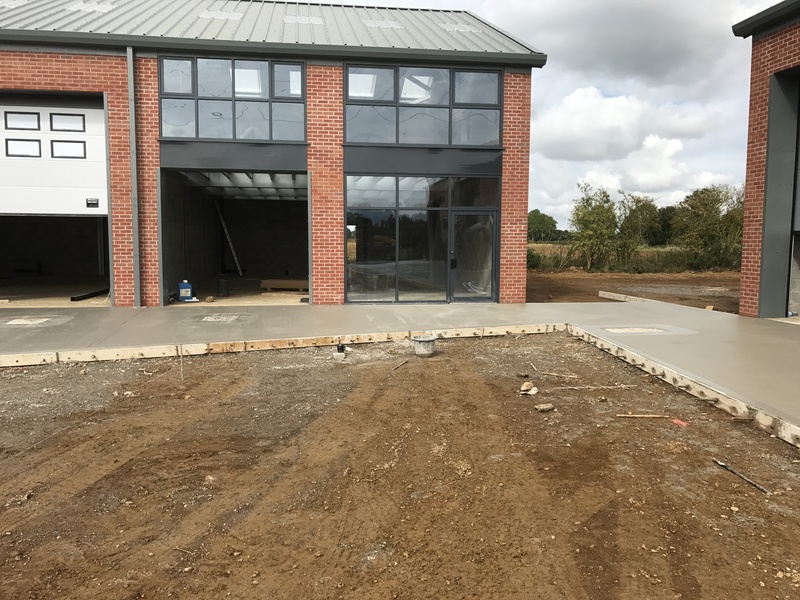 The new premises was completed towards the end of 2017 and become fully operational in February 2018.